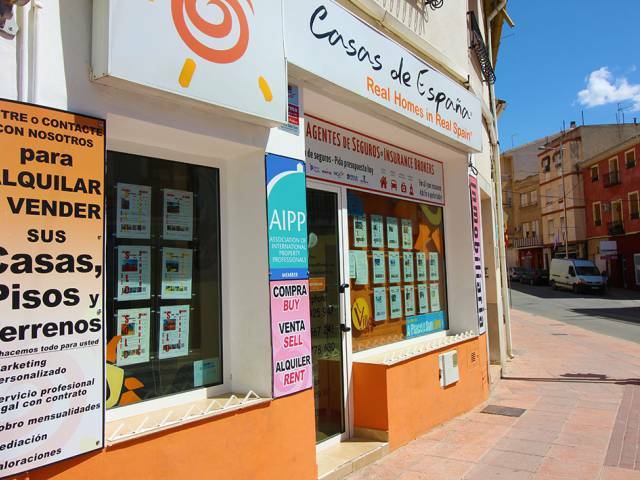 Extra large double fronted property with three floors, close to Blanca town center. This is an historical building built in 1880 in very good strong sound condition retaining many original features. Would ideally convert to large family home or small hotel etc. In an excellent location, makes this an unique opportunity to acquire a character property viable to restore.